I consider the Tiger as one of the most beautiful creatures on earth. For me, they represent the beautiful, strong and wild ones, who can surpass the challenges this world can throw. Last February, I was given the opportunity to visit a Tiger Safari in Subic, Zambales in the Philippines called Zoobic Safari. I stayed there for just a a few hours, but the experience really gave me goosebumps in a good way. 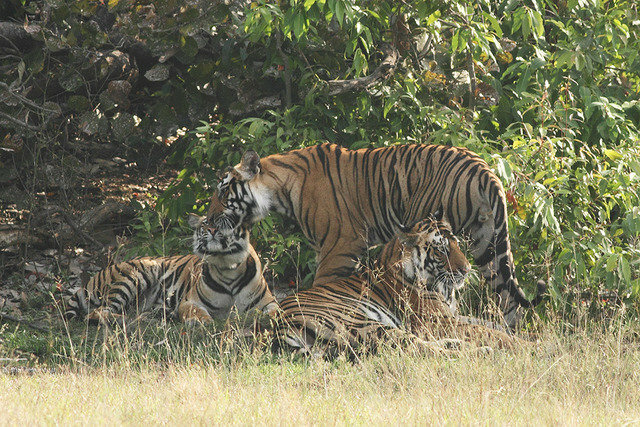 I am also happy that the tigers are well-taken care of. Visiting zoos and safari parks automatically makes one a giddy student on an educational field trip. I am listening to Katy Perry’s new song ‘ROAR’ at the moment and I am happy to announce that I am collaborating with Natural World Safaris and Tiger Nation for a project that aims to raise awareness. 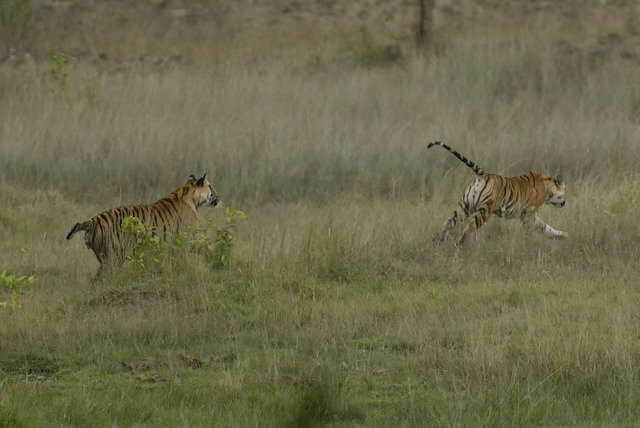 To make it more fun, we’re given a chance to name a beautiful female tiger! Meet W3. 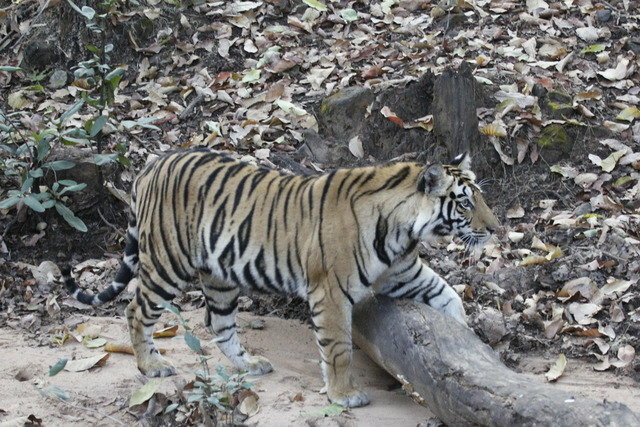 That is her temporary name and she is currently residing at the Bandhavgarh National Park in India. The two-year old creature is the daughter of Wakeeta – meaning ‘beautiful flower’. JANYA.Â Do you like the name? If yes, feel free to vote for #TeamJanya! All you have to do is tweet your preferred name with #TeamJanya hashtag and the link to this post. Aside from the fact that you’ve helped name a tiger, you’d also get the chance to win a GoPro! Lovely, ain’t it? Every vote counts! The competition ends on the 16th of September. If this campaign succeeds, National World Safaris promised to donate Â£1500 to Tiger Nation if we garner at least 3000 tweets! You picked a good name! I got an email about this but didn’t have the time to take part. I wasn’t sure about some of the other names, as they sounded a bit too gentle for such a big cat! joined! Thanks God, an online contest with a sense! joined Mica.Good luck on this good cause!!! I hope JANYA wins! #TEAMJANYA!